Celebrate Valentines with style this year! Check out our mini session….. 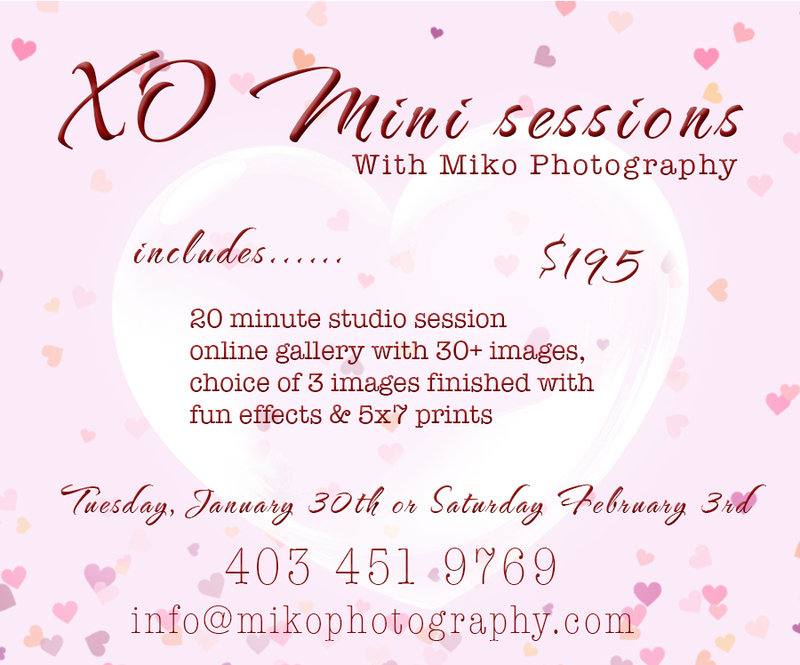 These 20 minute sessions are meant for just the kids but we could do a sweetheart session for ‘big kids’ too! Call or email today to reserve your time.